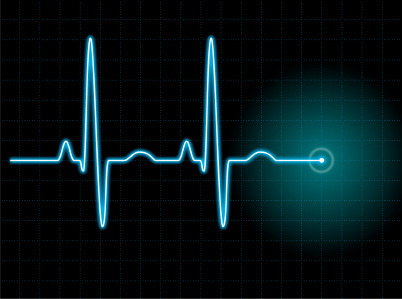 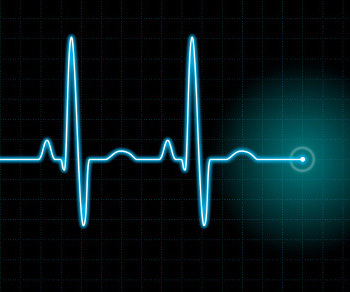 Ok, forget fingerprint readers, passwords or any of that low-tech stuff – Apple wants has applied for a patent to build a cardiac signature monitor to match you to your iPhone. 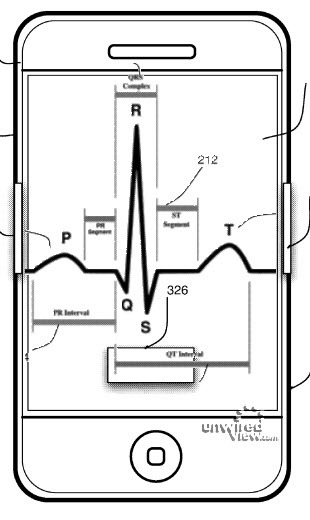 Basically how it will work is that the sensor will be in a special case (so not an actual part of the iPhone) and when you hold the phone, it will read your heart signature through your hand and then unlock the phone. We’d assume that there will be some kind of syncing involved (probably Bluetooth) so that if the case is separate from the iPhone the phone won’t unlock, but that’s just a guess.